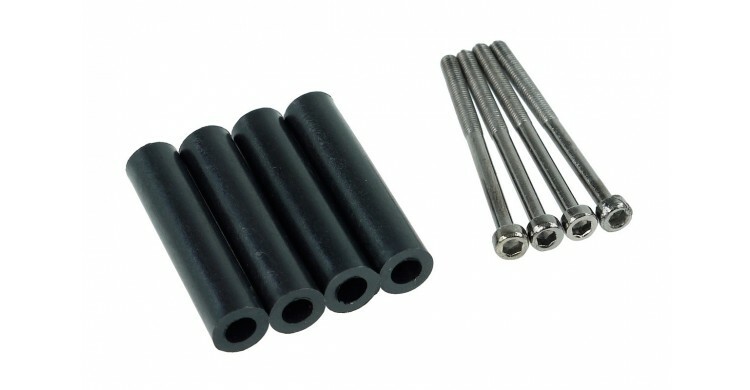 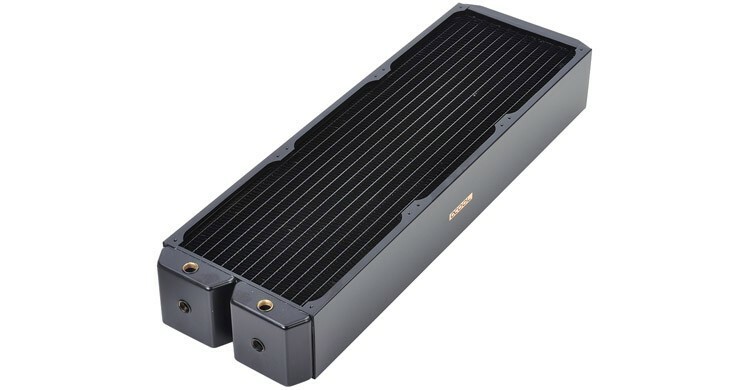 Radiators are potentially the most important component in any liquid cooled computer. 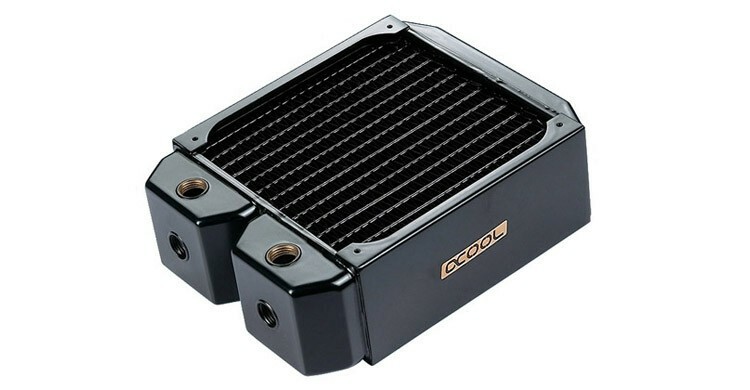 As heat is extricated from your components by way of waterblocks, the heat is then dissipated using a radiator in very much the same way that a car's engine would be cooled. 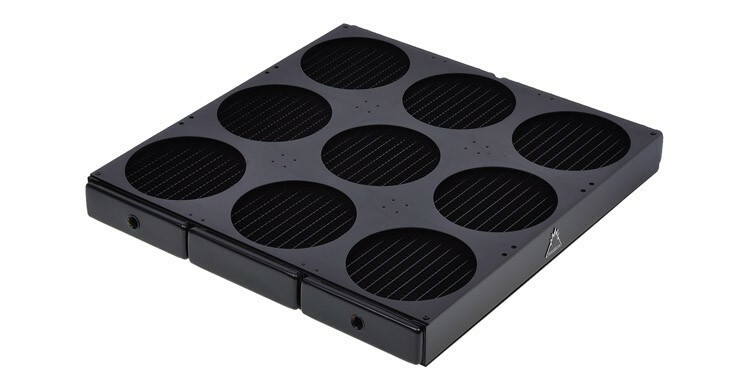 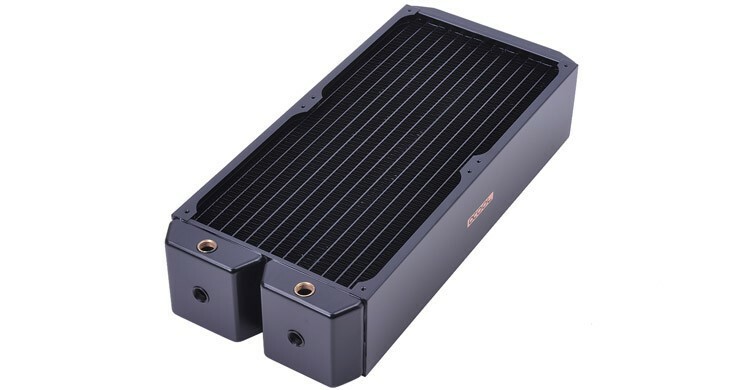 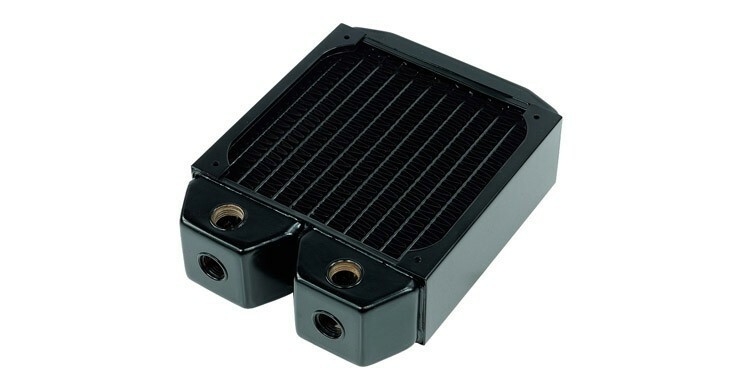 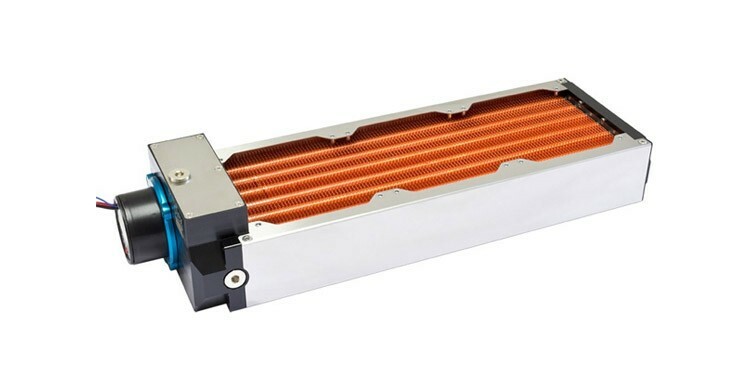 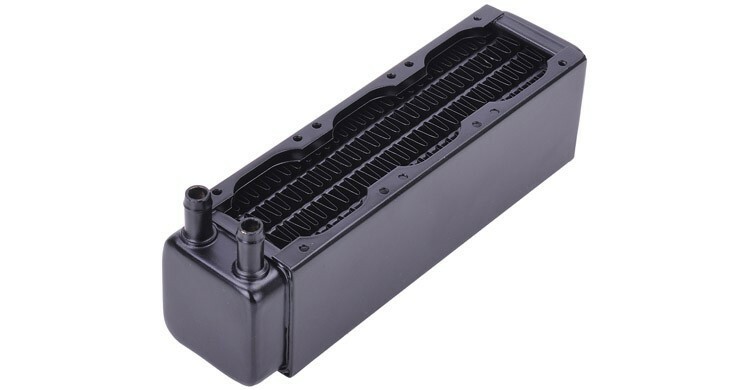 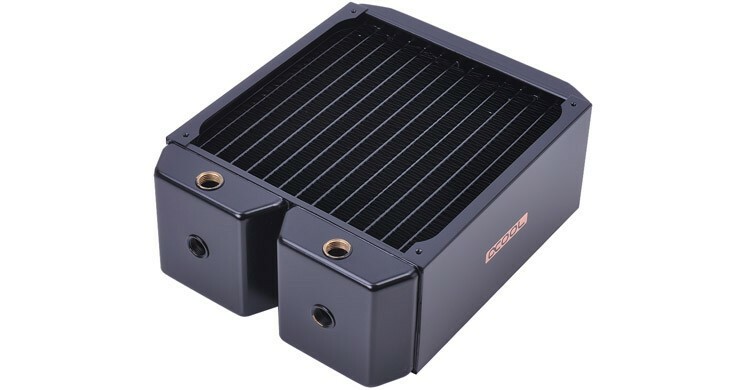 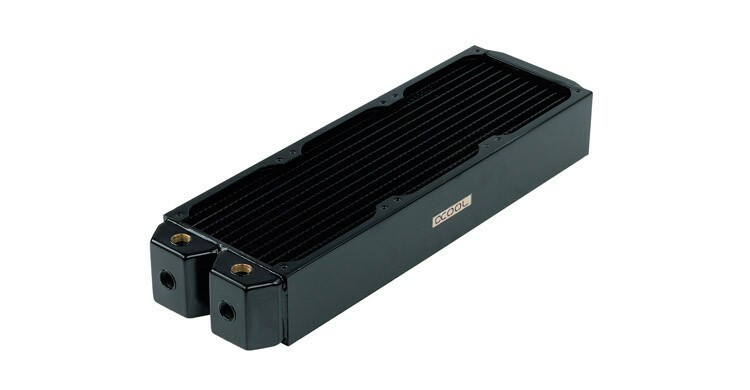 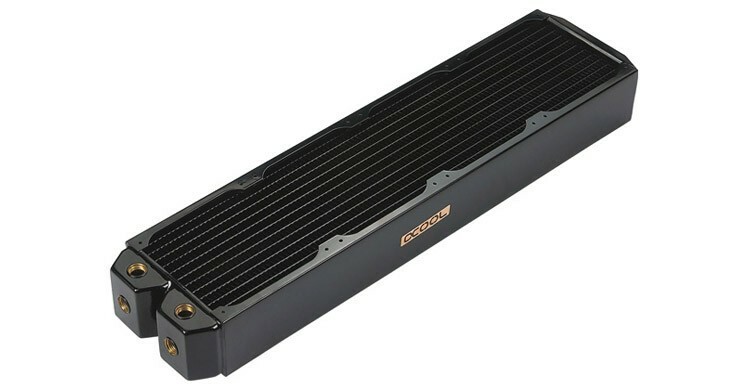 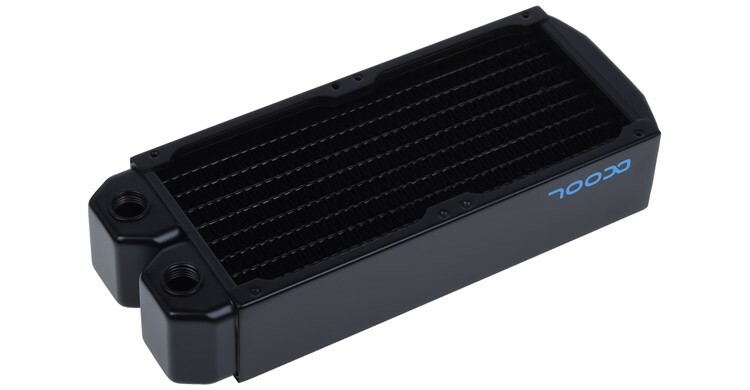 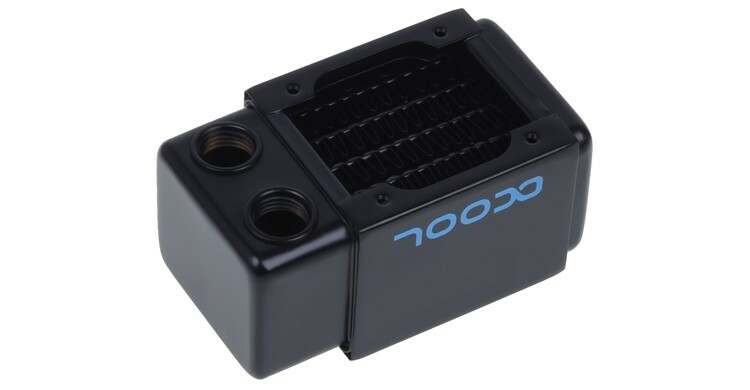 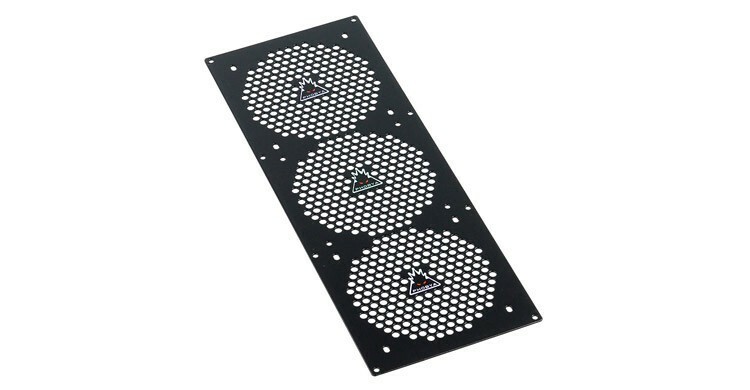 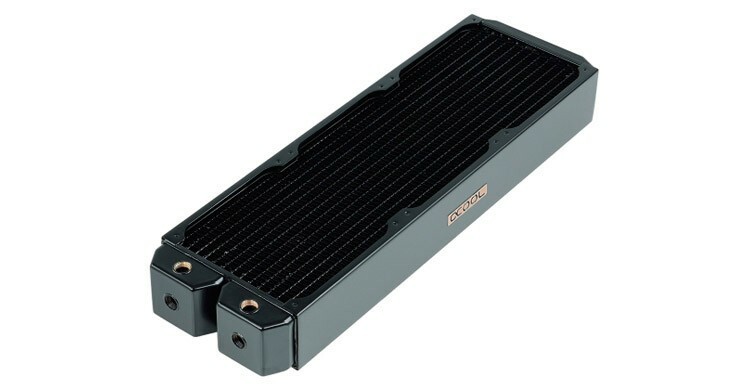 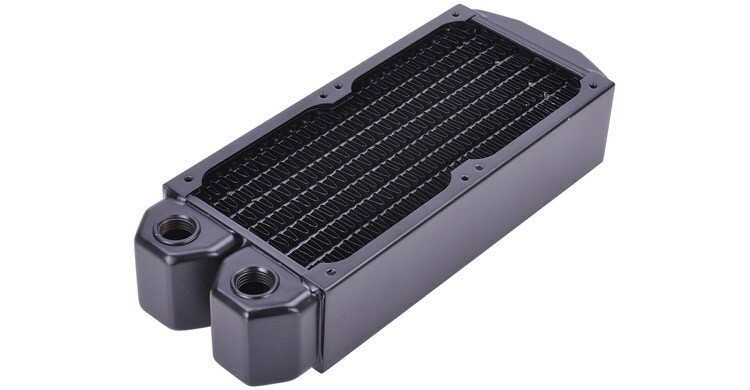 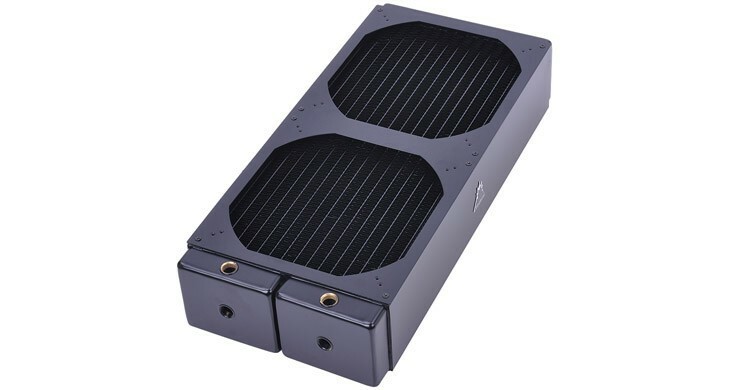 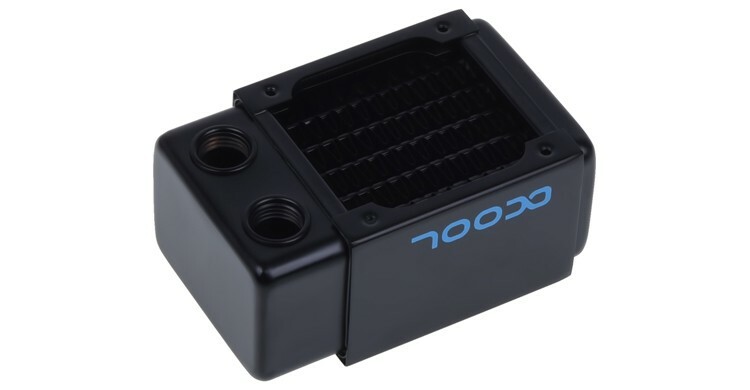 We offer only the highest quality PC water cooling radiators in a huge variety of sizes and styles from award winning manufacturers like Aquacomputer, Alphacool and Phobya. 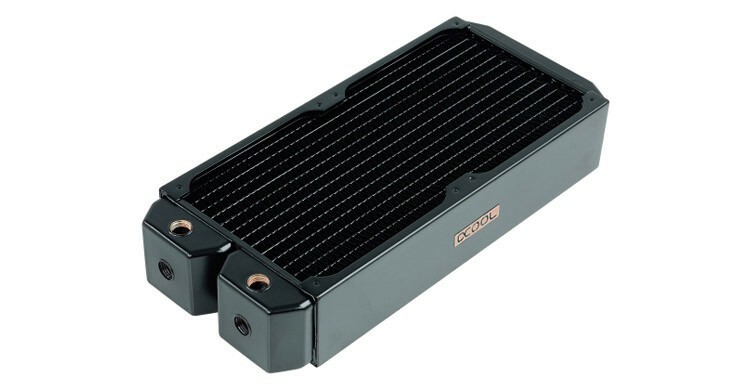 From the enormously popular 120mm and 140mm radiators to the massive 840mm goliath, we have everything you could need to complete your watercooling build. 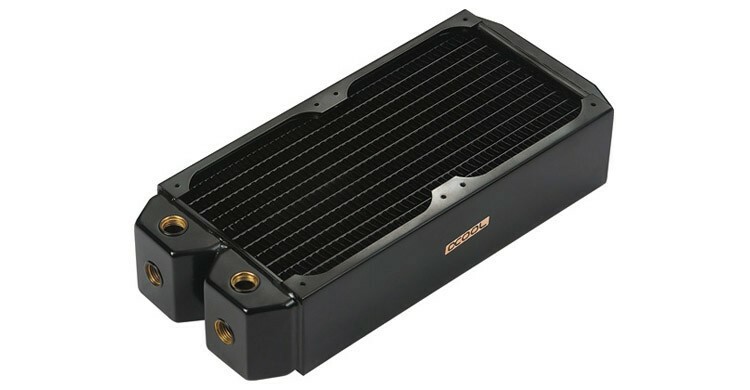 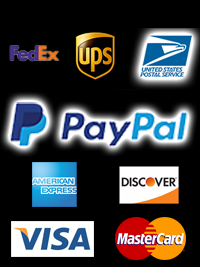 Nearly all of our radiators are incredibly easy to use and can be quickly installed by both novice and master PC modders. 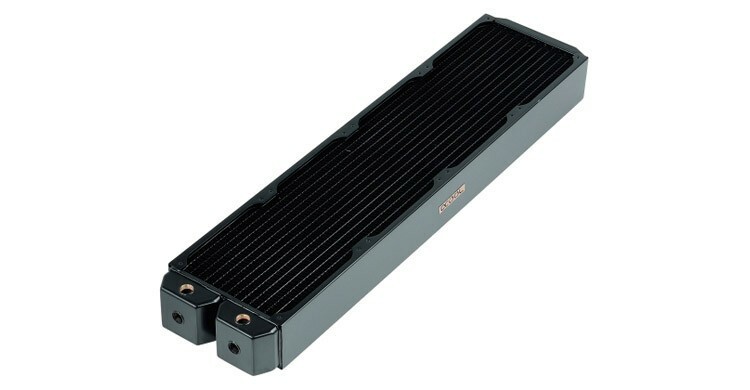 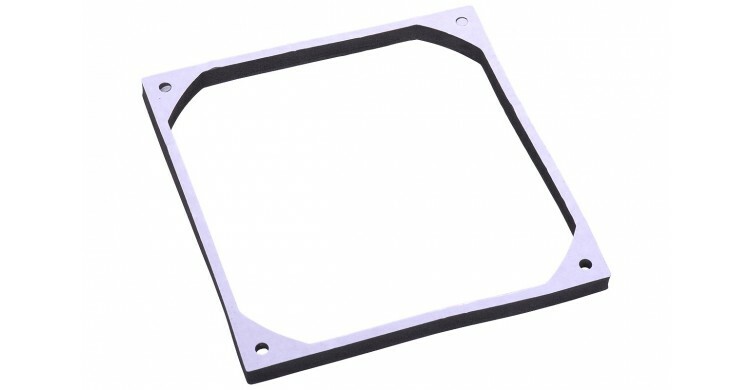 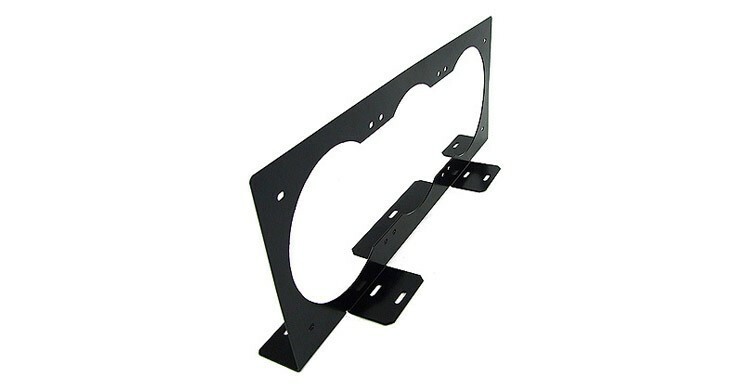 We offer radiators that vary in fin density and thickness for both large and small form factor PC projects. 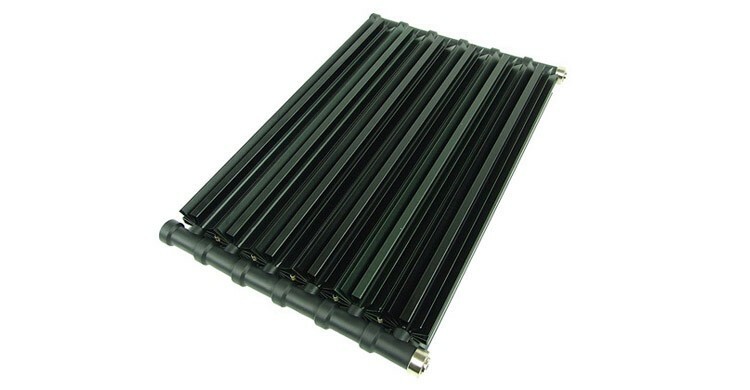 Made with high quality materials like copper and stainless steel; Our radiators are designed to last for years of continuous use.